Happy October to you! The fall has officially arrived, which means our fall wedding season is also in full swing. October and November are always two of the months we enjoy the most for weddings in Philadelphia. Rehearsal dinners feel cozier, candles are completely appropriate to add even more ambiance and warmth to a tabletop’s design, and the city comes alive in new ways as the leaves change color and fall. Before we get too far ahead, let’s catch up on all that’s happened since our last note in the summer! As Instagram will tell you, our summer wedding season hit its stride once again in July and continued through all of September. If you’re not sure where we are on a given weekend, The Horticulture Center is always a great guess. We particularly enjoyed planning Bassel and Jacob’s wedding day at our go-to venue, especially because both grooms were such a delight. You also may have seen a peek at an intimate celebration we planned for Tricia and Jim at the Rodin Museum. The pair invited just 60 guests, and they were able to mingle together, explore the museum, and enjoy a multi course menu from Constellation Catering. Lastly, we planned Lizzy and Pete’s late summer wedding at Applestone Farm. L+P tied the knot just after Hurricane Florence arrived on the east coast. We had been planning for rain, but we need not have worried. Lizzy and Pete enjoyed a beautiful day with sunny skies to match! 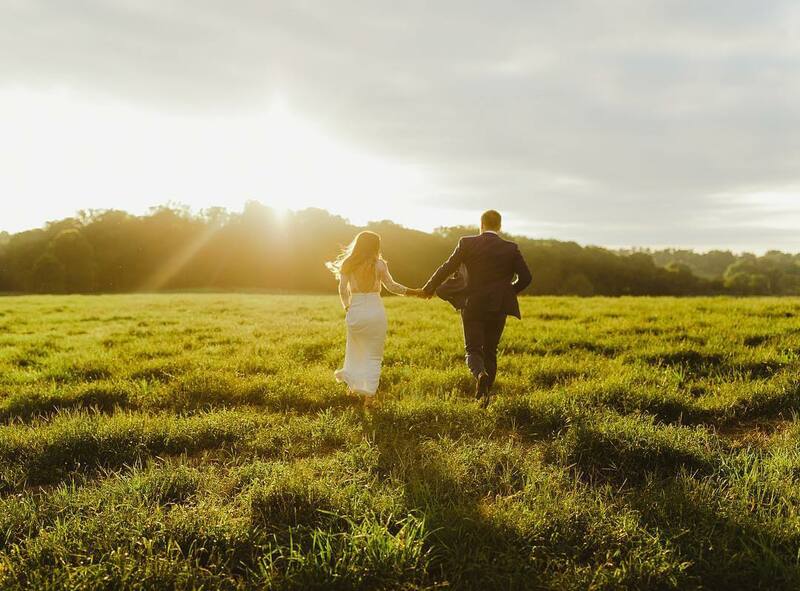 We were thrilled to see Kate and Jason’s Maryland wedding on United with Love. From the moment they got engaged, the duo knew they wanted to recite their vows and celebrate with their guests at Kate’s father’s property. This wedding is one of the most beautiful of 2018 (to us! ), and we hope you will take a look. We were also featured on Classic Bride Blog, which was the perfect spot for Kelsey and Max’s Weyhill Guest House wedding. Based in Boston, K+M’s timeless style was on full display last summer, and the results are not to be missed. Below, you will find a fabulous Union Trust wedding, a feature with one of our past brides, Julie, of Best Whole Self, the best ways to make sure your voice is heard while planning your wedding, and an announcement about a way to meet us at a new Philadelphia venue you need to see. Keep reading! Between weddings and Thanksgiving, we are so grateful for another fall season with you, our couples, and the incredible vendors we team up with each weekend. We will be back again to wrap up the year, but until then we hope you will continue following along on Instagram and Facebook. Jules and Ross met in college, and their Union Trust wedding day in September was a decade in the making! They started their day by getting ready with their wedding party at the Ritz Carlton Philadelphia. J+R opted to do a first look, which we always encourage! Then, Jules and Ross were married at one of the most dramatic churches in Philadelphia, the Cathedral Basilica of Saints Peter and Paul. Once they were officially Mr. and Mrs., they joined together with their guests once more for their elegant and modern reception at Finley Catering’s Union Trust. Shades of blush, ivory, and gold filled their florals designed by Ferox Studio, they enjoyed a cake by Nutmeg Cake Design, and their dance floor was packed thanks to CTO Midtown Express. We loved working with photographer Kristen Weaver, who flew in from Orlando, and her sneak peek blog post is filled with fantastic shots of J+R’s day! 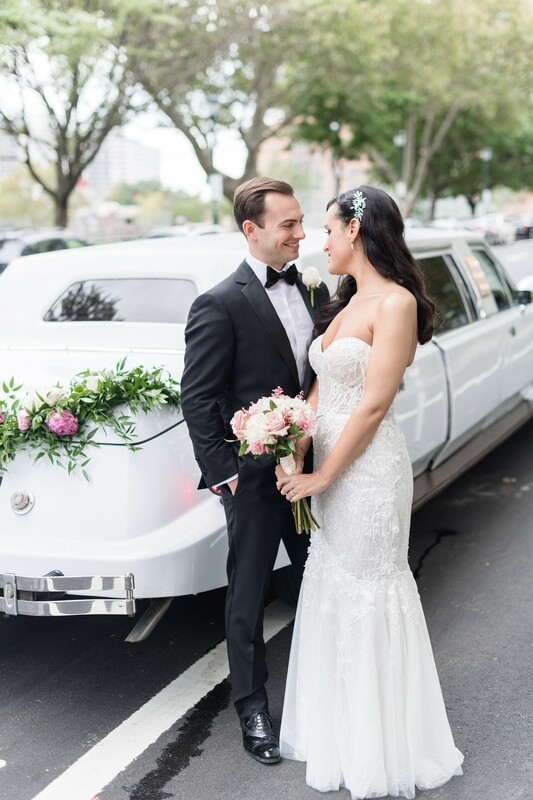 We typically feature our couples and their weddings, but we combined weddings, health, and wellness together for Julie Palumbo’s Styled Spotlight feature. 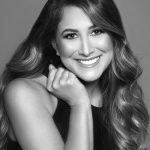 Julie is a Certified Health Coach and Nutrition Consultant through her company Best Whole Self where she works with clients, including brides and grooms, to kick start healthier habits. 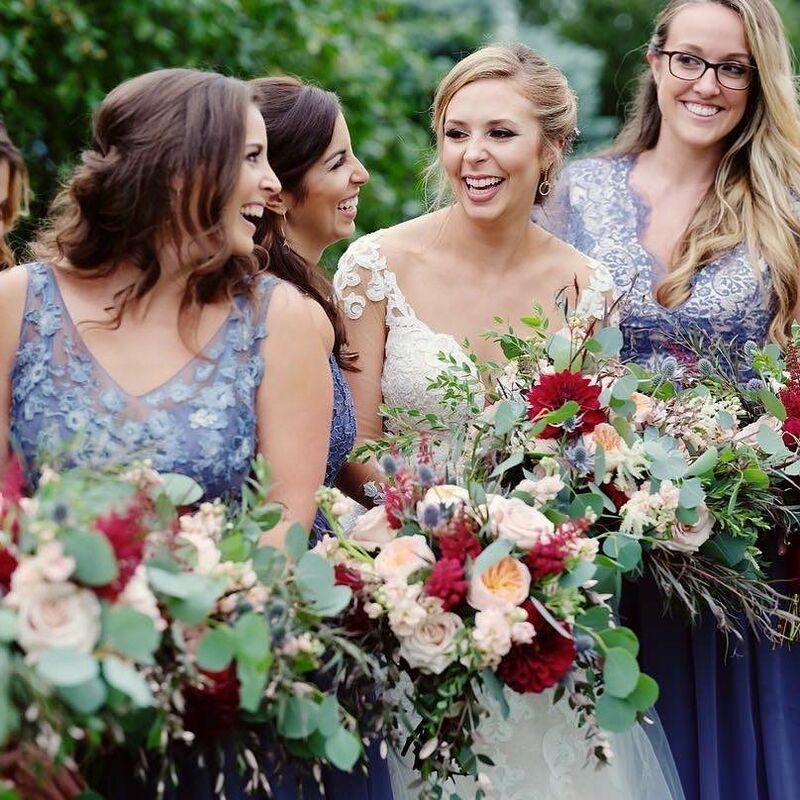 In her post, she shares why she doesn’t believe in diets, her favorite healthy recipes to enjoy before your wedding and after, and her favorite spots in Philadelphia. Q: How can I make sure my voice is heard while planning my wedding? A: Stay in touch with your wedding professional team – your planner, designer/ florist, stationer, venue, caterer, photographer, entertainment all are there for you and will have only have direction from you. Stay on track with them that way you aren’t letting the other opinions seep into the process. As the professionals trust them and let them help guide you as they have no other agenda then to make you happy. Terrain Gardens at Devon is officially open, and we’ve already stopped by a few times! The café is delicious, and we cannot wait to plan our first wedding in their new event space. 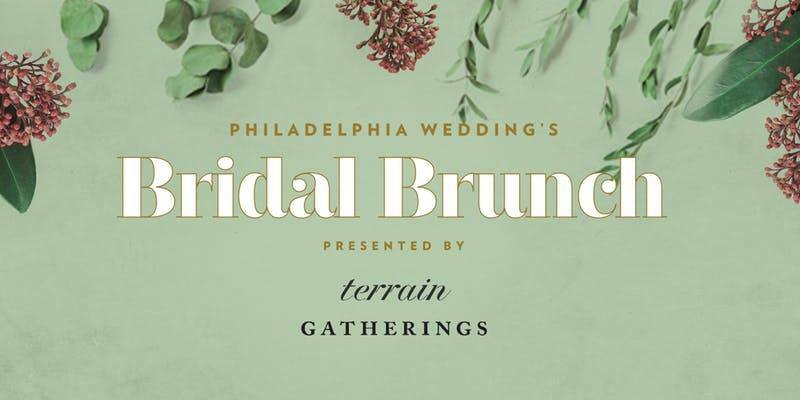 To celebrate, Philadelphia Wedding is hosting this year’s Bridal Brunch at the space, and we will be there. Stop by on October 14 to hear the latest wedding planning tips and tricks, meet incredible professionals, like florists, stationery designers, and photographers, and enjoy lite bites and champagne. Tickets are $40, and you can purchase them here.